Contemporary flair end unit! Sunny bright eat in kitchen with newer appliances.Updated baths. Updated lighting new carpet and kitchen flooring. Generous room sizes, freshly painted and neutral through out. Living room with vaulted ceilings and open staircase. Recently replaced glass in living room slider window. Basement has been roughed in for your finishing touches. Loads of storage. Great location...next to courtyard and paths. Located close to it all...don't miss..hurry and come take a look! For information on financing options check out DuPage Home Ownership website and info under additional information. 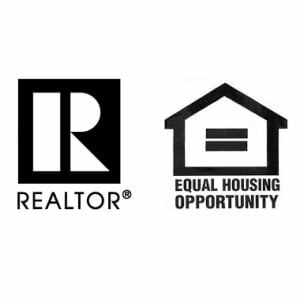 A great opportunity toward home ownership!